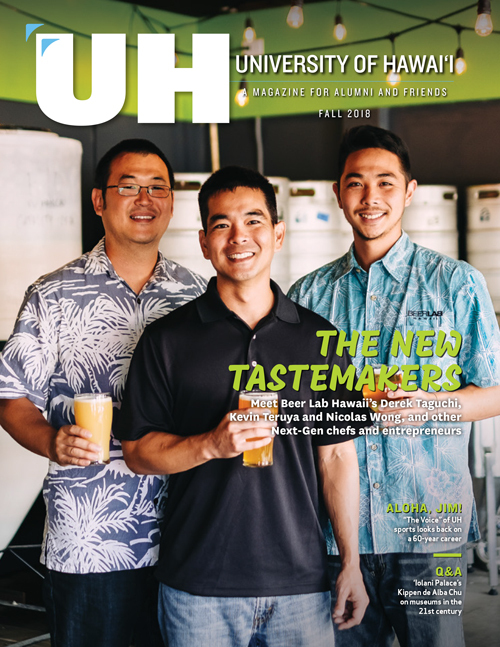 On Thursday, March 9, 2017, the UH Mānoa Nursing Alumni Association celebrated it’s 3rd annual Endowed Scholarship Fundraiser event at the Japanese Cultural Center of Hawai‘i. More than 120 guests attended to honor the two 2017 Alumni Hall of Fame recipients Barbara Mathews and Sally Kamai. Additionally, nursing student scholarship recipient Kris Daenos spoke about the impact of scholarship. Proceeds from the fundraiser will support nursing endowed scholarship and student awards. 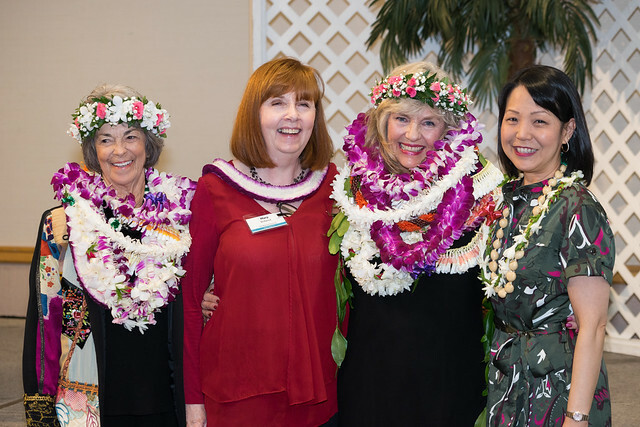 Barbara Mathews, MS ’77, APRN is the retired executive director of the Hawaii State Center for Nursing and the retired vice president of Patient Care & Chief Nursing Officer of The Queen’s Medical Center. Sally Kamai, MBA-HCM, BS ’83, RN is the director for Clinical Improvements for Hawai‘i Pacific Health. To view a full list of Alumni Hall of Fame inductees, click here. For more photos, view the Flickr album.